Everest Casino has the markings of a huge mountain. It has been around for a long time, having launched in 1997, it stands out and can be seen from the distance, being one of the best online casinos, and it rewards those brave enough climb it. 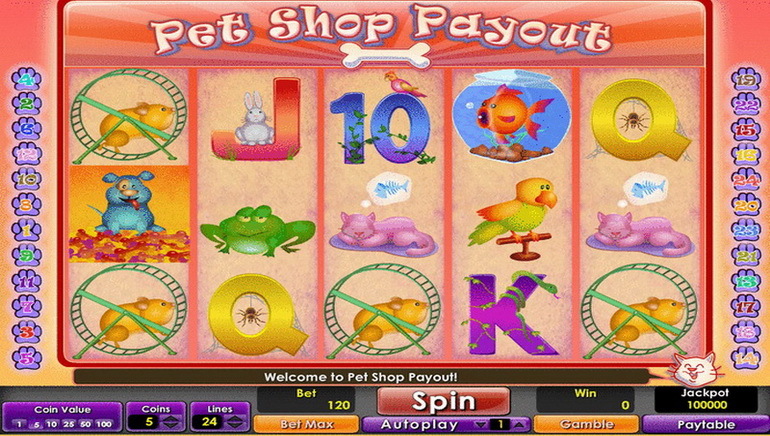 The casino has a modern and yet simple design, with six languages and a friendly interface. 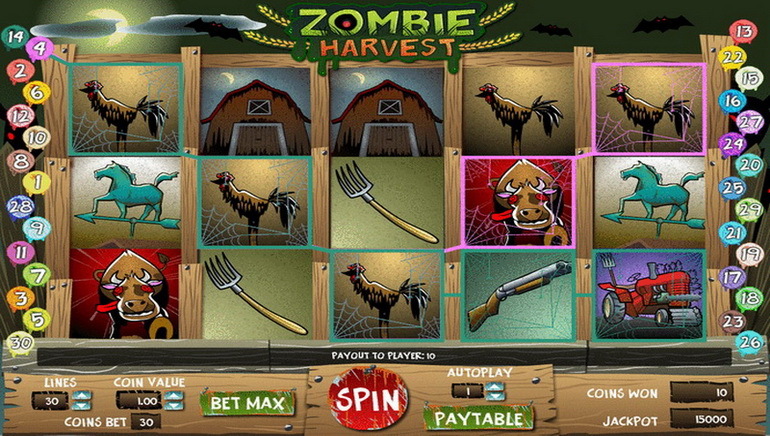 The games are very impressive as the software is provided by Playtech and includes its hottest games. The Marvel series of slots which is themed after popular superheroes are held in high regards and there are plenty of other video slots, table and card games, live dealer games and video poker. Over 200 great games await players by download or right from the website. A couple of welcome bonuses take care of new players and offer options based on how much they plan on betting. Other promotions offer reload bonuses, double comp points and specials every week. 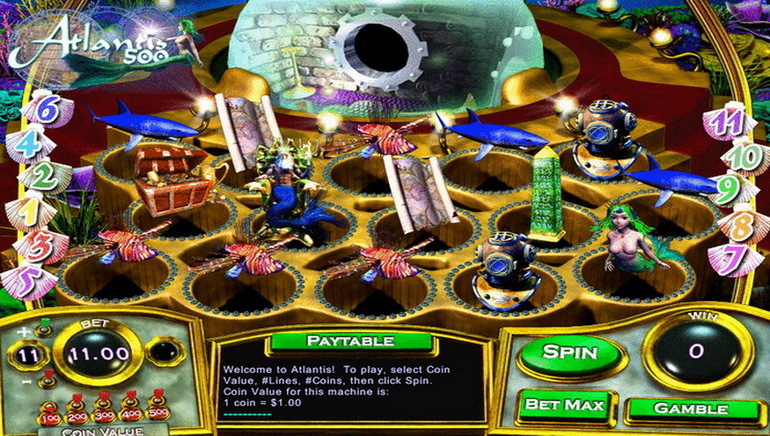 Races with real money prizes allow users to compete and become the king of the mountain. Email and live chat are available for customer support if any problems appear and there are also guides to help players get started.